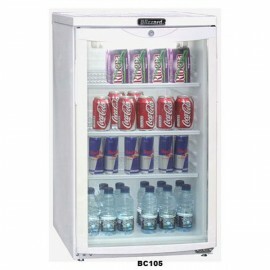 The Tefcold BC85 Glass Door Merchandiser is a small unit that can be used as a merchandiser or bottle cooler as it can easily fit under a counter. 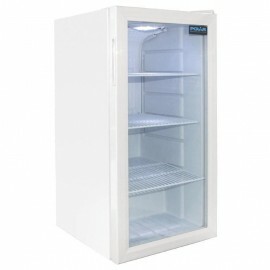 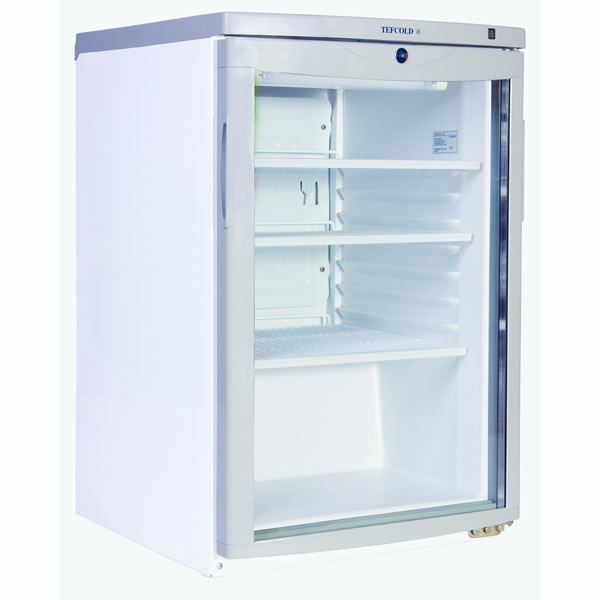 The sleek Blizzard BC105 under counter display fridge has 3 flat shelves and a handy double glazed d..
A high quality low price single door back bar cooler from the Blizzard range. 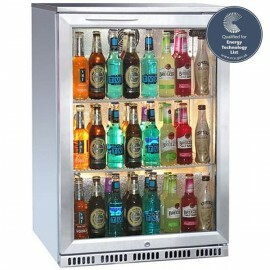 The unit comes with tw.. 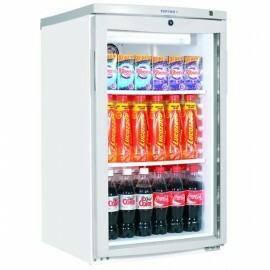 The Tefcold BC145 Undercounter Display Fridge is perfect as an office fridge. 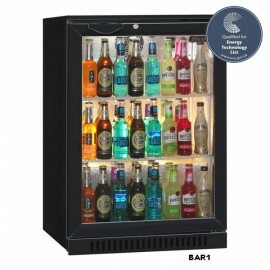 Compact display with 3.. 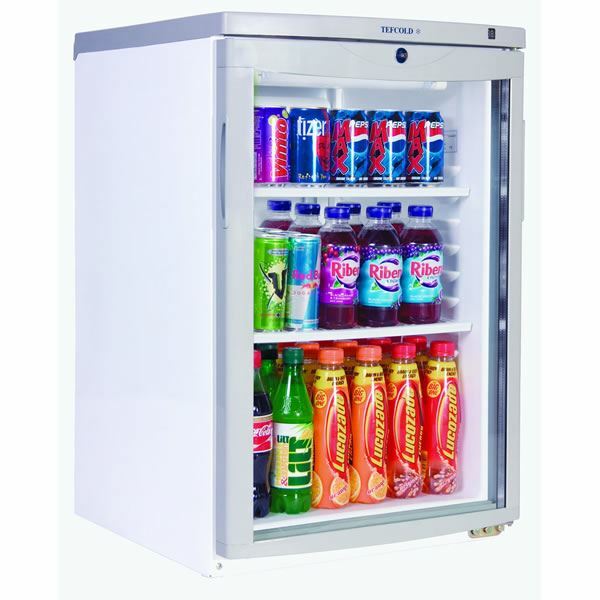 The Blizzard BAR1SS Bottle Cooler is a back bar fridge finished in stainless steel with heavy duty s..
From leading brand Polar Refrigeration, this single door quality undercounter drinks fridge provides..